How will Artificial Intelligence affect crime, war, justice, jobs, society and our very sense of being human? 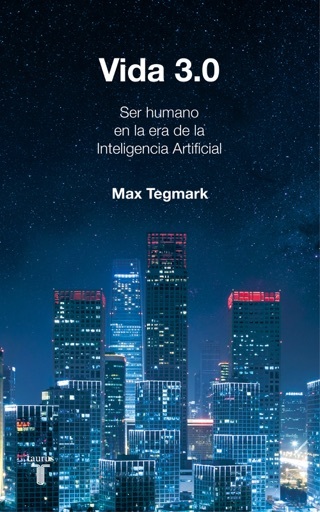 The rise of AI has the potential to transform our future more than any other technology—and there’s nobody better qualified or situated to explore that future than Max Tegmark, an MIT professor who’s helped mainstream research on how to keep AI beneficial. How can we grow our prosperity through automation without leaving people lacking income or purpose? What career advice should we give today’s kids? How can we make future AI systems more robust, so that they do what we want without crashing, malfunctioning or getting hacked? Should we fear an arms race in lethal autonomous weapons? Will machines eventually outsmart us at all tasks, replacing humans on the job market and perhaps altogether? Will AI help life flourish like never before or give us more power than we can handle? What sort of future do you want? This book empowers you to join what may be the most important conversation of our time. 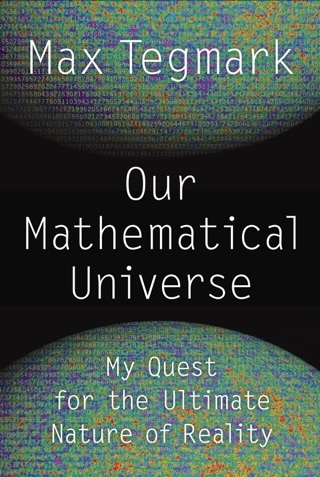 It doesn’t shy away from the full range of viewpoints or from the most controversial issues—from superintelligence to meaning, consciousness and the ultimate physical limits on life in the cosmos. 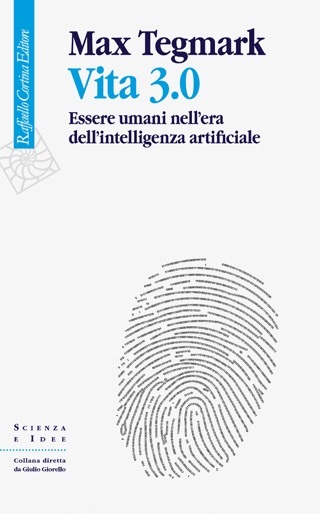 This book explores the nuances of AI and its impact from many angles, with a strong basis in physics. 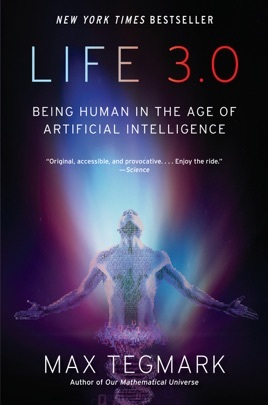 I loved how the author breaks down and weaves together mind-bending scenarios and concepts to leave you thinking about what AI will mean for us here on earth now and for millions of years to come. 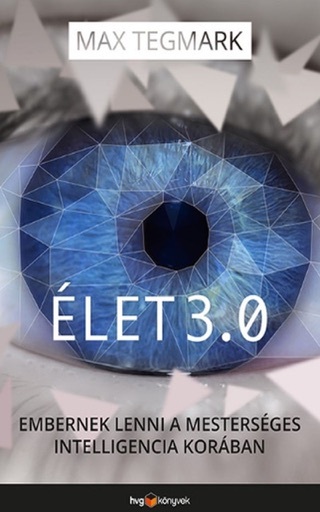 It is a fascinating read and leaves you astutely aware of what challenges - largely ethically and technologically - that lie ahead for us as we evolve into a world of AI. 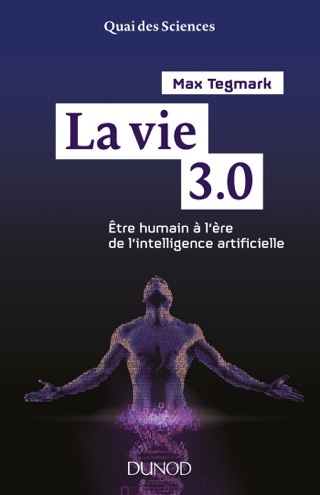 Just finished the exciting new book, "Life 3.0" by Max Tegmark about the seemingly inexorable rise of artificial intelligence. 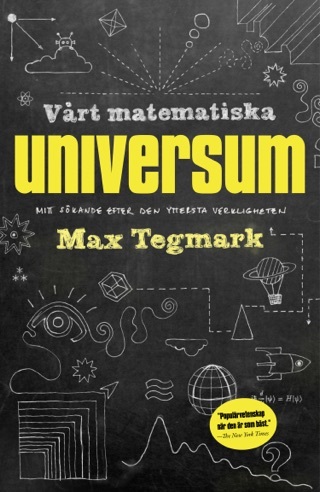 The book was outstanding in both scope and depth of knowledge that Tegmark is able to present in an engaging and extremely thought provoking way. We are about 50 years away from "Artificial General Intelligence (AGI)", computers with the ability to accomplish any cognitive task at least as well as humans. With the rise of these computers, humans will no longer be the smartest entities on the planet. What kind of future do we want? Highly recommend the book to anyone interested in biology, and computers. Great pictures and graphics too.